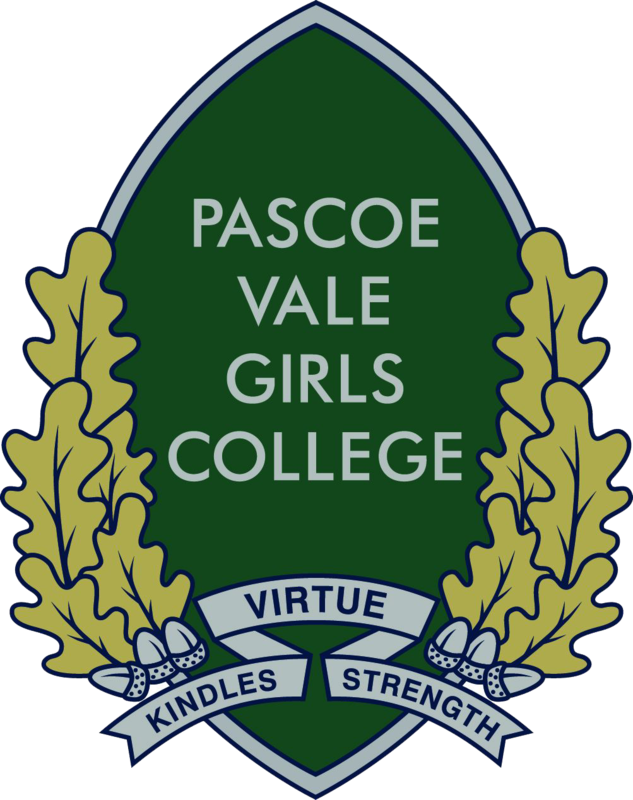 Pascoe Vale Girls College has summer and winter uniform items. Students can wear either the full summer or winter uniform throughout the year, depending on the weather. There is also a PE uniform which students are required to wear for every P.E. and Sport in Years 7-8, and P.E. in Years 9-12. Parents can contact to the college regarding the availability of secondhand items.